The membership of the network allows our clients to be supported with accountancy and legal services wherever they may engage in business. International Referral provides us with international reach and representation, as well as immediate access to foreign expertise, and the ability to conduct cross-border projects in collaboration with other member firms to better service our clients. 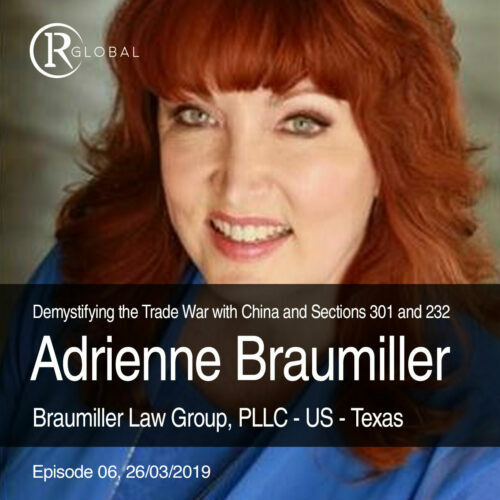 Click the image below to listen to a recent Podcast by Adrienne Braumiller in conjunction with IR Global.